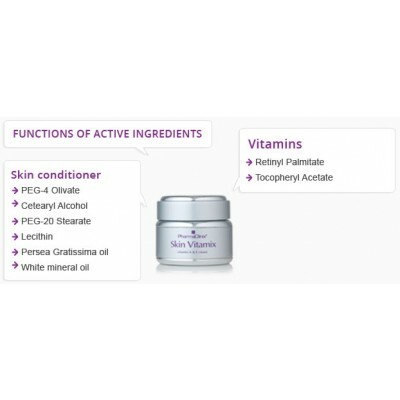 Skin Vitamix® is a high strength Vitamin A & Vitamin E cream with anti-oxidants, skin conditioners & emollients that work in the deeper layers of the skin, where cell regeneration occurs. It is particularly effective in Asian & darker skins, as it reverses sun damage & reduces resultant hyperpigmentation. Promotes tissue repair, reversing damage. 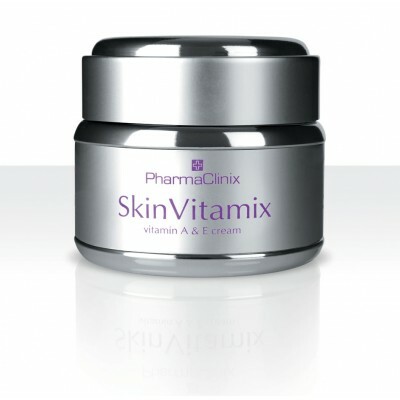 Apply Skin Vitamix® cream, until fully absorbed. Massage Anti Agex® serum a circular motion, until fully absorbed. How does Skin Vitamix® work? Vitamin A and E cream is an antioxidant, which helps activate the immune system of the skin and visibly reduces the appearance of sun damage and blemishes. Helps to keep the skin looking youthful by helping to promote tissue repair. The Lypozomes, are anti-ageing agents that prevent skin cells from clustering in the pores and this stimulates the rate at which new skin cells form, which is essential for those suffering with blackheads on the face. 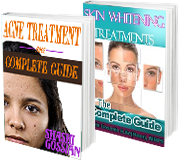 This, in turn, helps to diminish wrinkles, fade brown spots and promotes radiant, wrinkle-free skin.